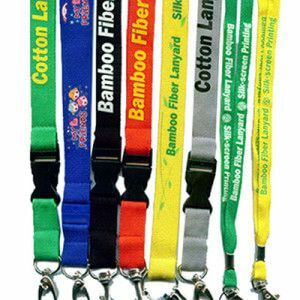 Why not make a difference when purchasing your next lanyards by choosing Eco-Friendly Lanyards. These are fully recycled from natural resources (i.e 100% extract from corn or bamboo). 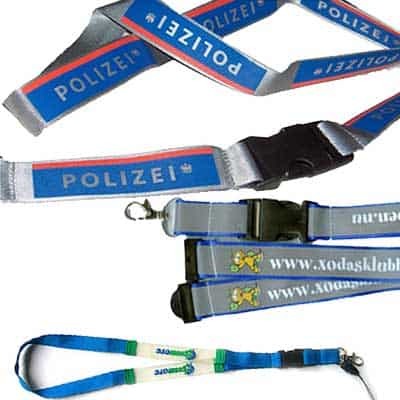 Ideal for small & large quantity orders where less complex graphics is required. You are welcome to choose your own custom lanyard colours, graphics & accessory combination.